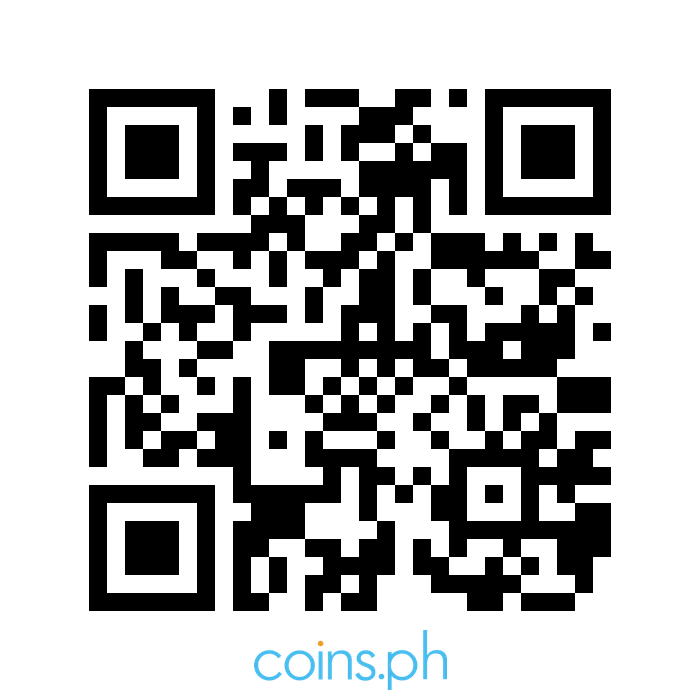 The Glan Municipal Triangular Meet is set on July 28-29, 2014 at Glan Central Sports Complex. 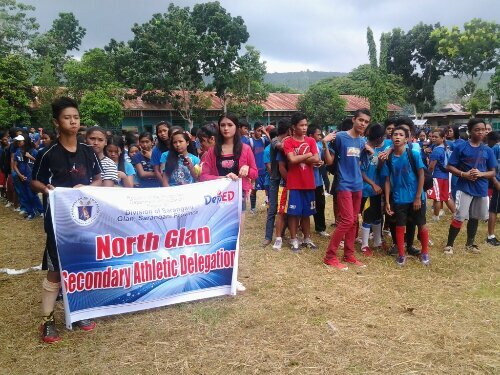 This sports activity is the preparation for the upcoming Sarangani Provincial Athletic Meet on September 2014 in which Glan Municipality is also the host. 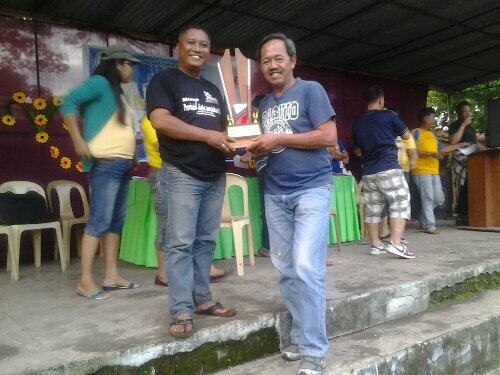 (Standing Right) Mr. Arnulfo Tava, School Head of San Vicente National High School, received the trophy together with Mr. Robert Evangelista during the closing program. 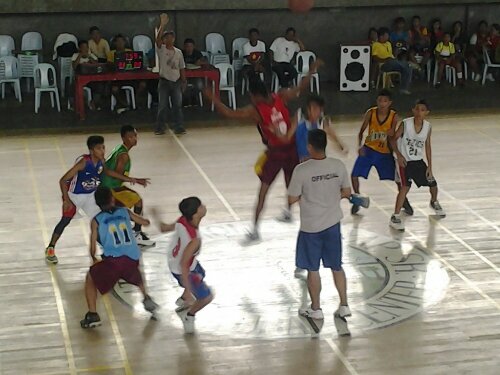 Championship Game between Central Glan District and North District at Enrique D. Yap Sr. Gymnasium. North Glan District Delegation is ready for opening program and parade. July 1, 2014 marks 100 days countdown and celebration of 100 years of Glan as one of the Municipality of Sarangani Province. Year back 1914, Glan is attached to South Cotabato. Glan Centennial is depicted on a coconut with its first settlers.